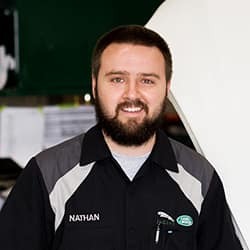 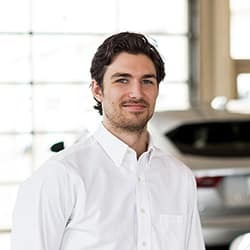 Tyler has been with Blue Grass Automotive since 2001. 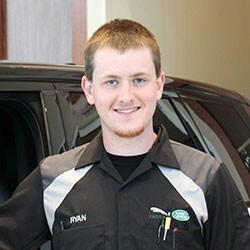 He started fresh out of College and has been with Blue Grass ever since. 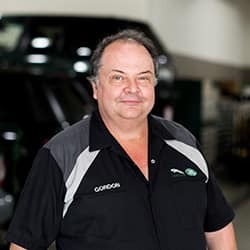 Jon was born on the Isle of Man just off the British coast and has resided in Louisville for over 20 years. 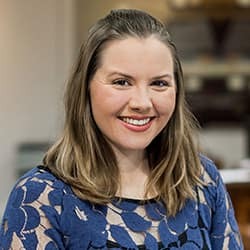 Monica Tate was born in Frankfort, KY and received a Masters Degree in English from the City College of New York. 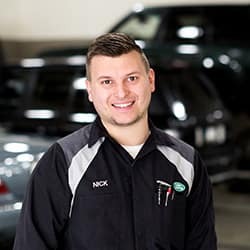 Monica has worked for Blue Grass Automotive for five years at multiple dealerships including Saab, Land Rover, Jaguar and Audi. 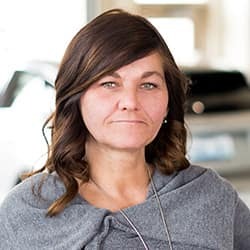 She enjoys helping customers find the right vehicle for them. 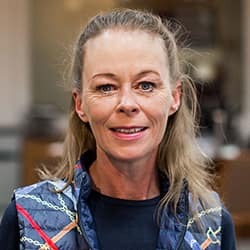 Don’t hesitate to give her a call! 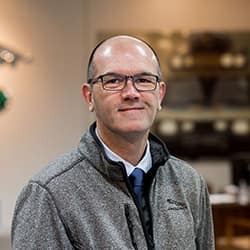 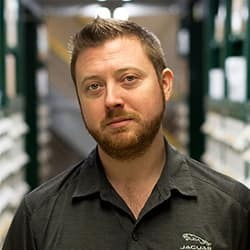 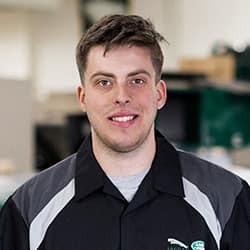 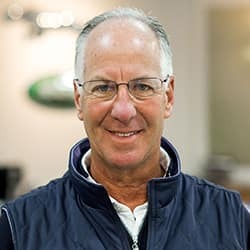 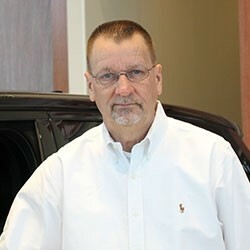 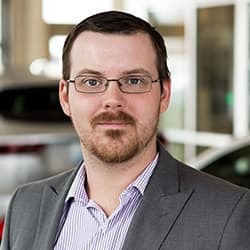 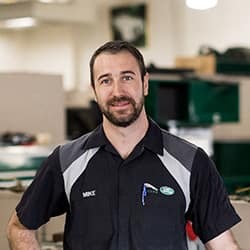 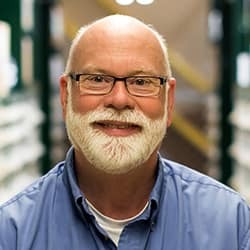 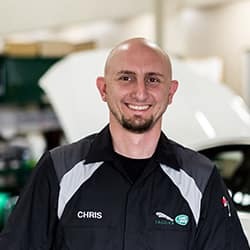 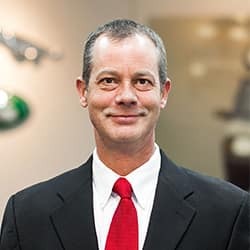 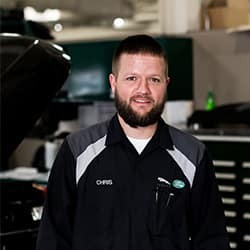 Jim Williams has five years of experience in the automobile industry and has been with Land Rover Louisville since 2012. 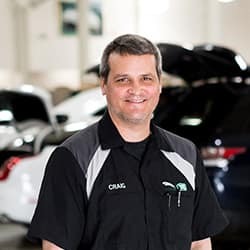 Originally from New Jersey, he received his college degree from the University of Southern Indiana in Business Management and has been in Louisville for the past 11 years. 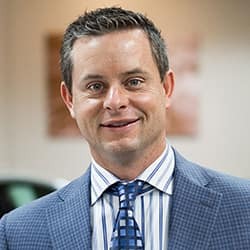 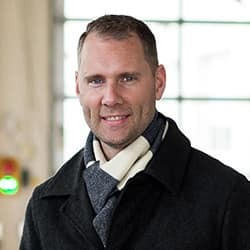 Chad Schulte is a Northern Kentucky native who started in the car business back in 1999, after graduating from UK with a Business Degree. 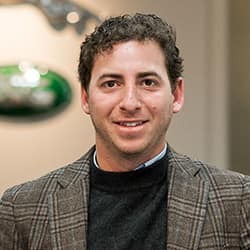 He has been involved with luxury brands since 2001. 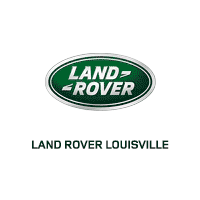 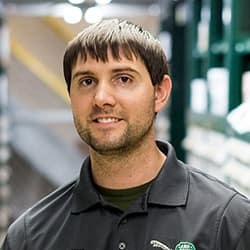 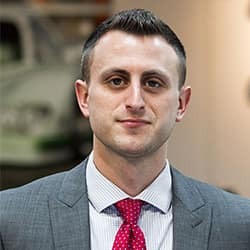 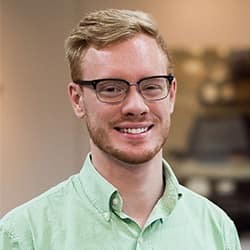 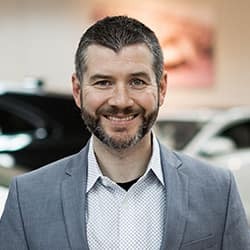 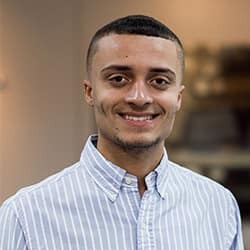 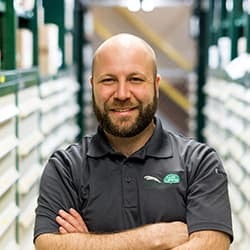 Chad brought with him a thorough knowledge of the marketplace and a solid foundation in organization, planning and follow-through to his position as F&I Manager at Land Rover Louisville in 2012.